Congratulations to Sensei Reg Stone on reaching a 50 year mile stone !!!! 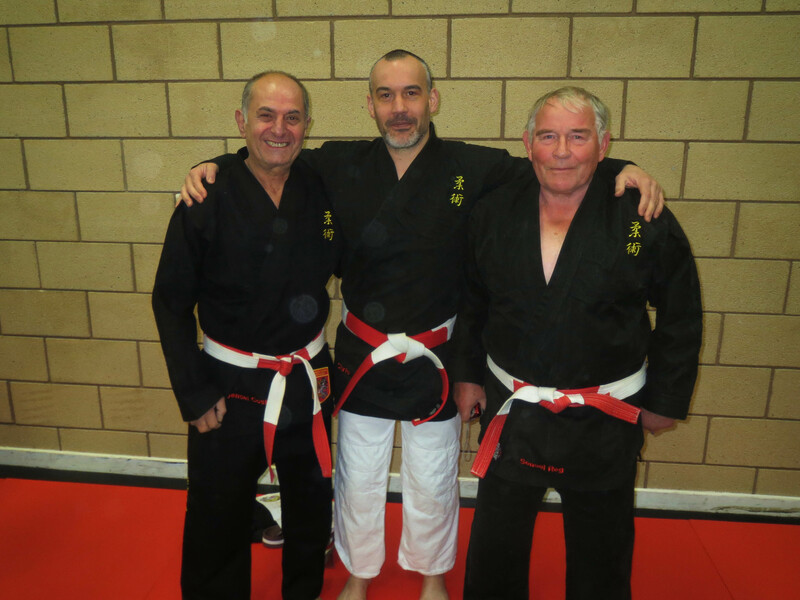 Congratulations to Sensei Reg Stone on his 50th year as a Dan grade!!! It is also the 50th year that the Atlantic Martial Arts club has been open. Well done Reg and to all those at Atlantic, long may it continue.